I planned my solo trip to Mexico City after reading another blogger’s city guide. I was inspired by all of the great architecture, art museums, and archaeological sites. With just over a week in Mexico City I had plenty of time to explore on my own. For many years I envisioned visiting the Frida Kahlo Museum. 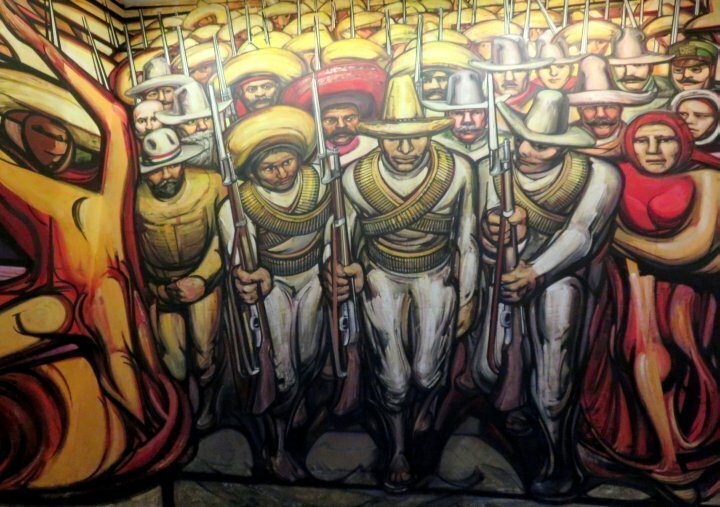 I had seen photos of Diego Rivera’s murals and I wanted to see them in person. I had a yearning to see the pyramids that were built by the native inhabitants of Mexico many centuries ago. I had planned to go to Mexico City with a friend a few years ago but she had to cancel, as happens so many times when I plan travel with others! One more reason why I prefer to travel alone. Booking the trip around the US Thanksgiving holiday I only missed 4 weekdays but I had a total of 10 days off in a row. How many days in Mexico City? AirBnB or Hotel in Mexico City? 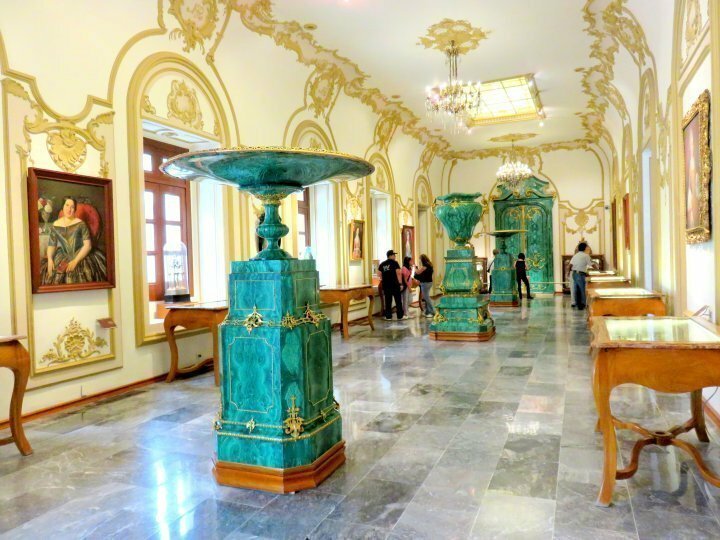 If you are not sure how long to spend in Mexico City I suggest making a list of all the sights you feel you need to see in Mexico City. Then figure out how may days you will need. Personally I think about one week in Mexico City is a enough to see plenty and not feel rushed. Maybe 1 week to 10 days would be best if you plan to take lots of day trips. Even if you only have a weekend in Mexico City you can still do a lot. If you only have 2 or 3 days I would stay in the central historic district near many of the top tourist sites in Mexico City. You don’t want to spend too much time stuck in traffic or on the subway. I flew with American Airlines and the ticket cost me $425 from Austin Texas – no time zone change so no jet lag is a big plus. I booked my accommodation through AirBnB.com which has become my go-to site for booking accommodation this year. 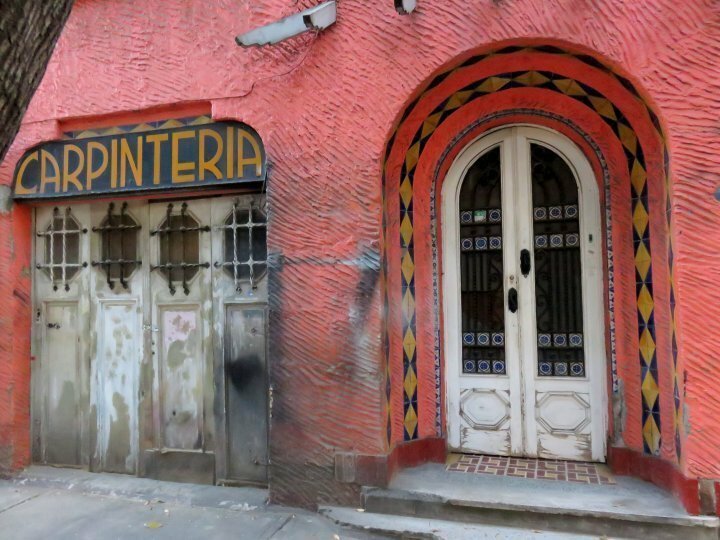 For a solo traveler in Mexico City I found that AirBnB offers the benefit of staying with a local resident who can offer their personal tips and advice about the city. Hotels and hostels also offer this information but I find it refreshing to hear from a regular local person what their opinions are about places to see, restaurant tips, etc. Hotels are preferred by many people, as staying in someone else’s home is not for everyone, especially when traveling alone. On AirBnB I found a room with a private bathroom in an apartment in La Condesa neighborhood. The owner is a busy professional and she was a wonderful host. She loaned me a winter coat when the weather was cold for a couple of nights. She also gave me a local mobile phone with her number, taxis, etc programmed on the phone. The location was great for La Condesa neighborhood but at least 10 blocks from the metro so I would probably look for something closer to a metro station next time. La Condesa is walking distance to Chapultepec Park which includes numerous museums. Trust me when I tell you there is no shortage of things to do in Mexico City all by yourself. For one thing there are world class art museums. Secondly, it’s an archaeological lovers dream, complete with ruins and a top rated museum that is the number one tourist attraction in the city. Third, the food is outstanding in variety of cuisine as well as price points. Enjoy everything from street food to dining at 5-star restaurants. You’ll find it’s easy to get around on your own either walking or using the super cheap metro that has special cars for women and children only. Perfect for the solo female traveler! Although I used the regular metro cars and didn’t have any problems it’s nice to have the option of women only cars. Have a look at some of the top things to do in Mexico City. This amazing archaeological site is about a one-hour bus ride from the city. The buses leave every 20 minutes from Terminal Autobuses del Norte, across the street from Autobuses del Norte Metro (line 5) station. Tickets to get into Teotihuacan cost 70 pesos. You can purchase the ticket when you get off the bus at the site. While I didn’t get to see a performance at the Palacio de Bellas Artes at least I did get to visit and I highly recommend it. 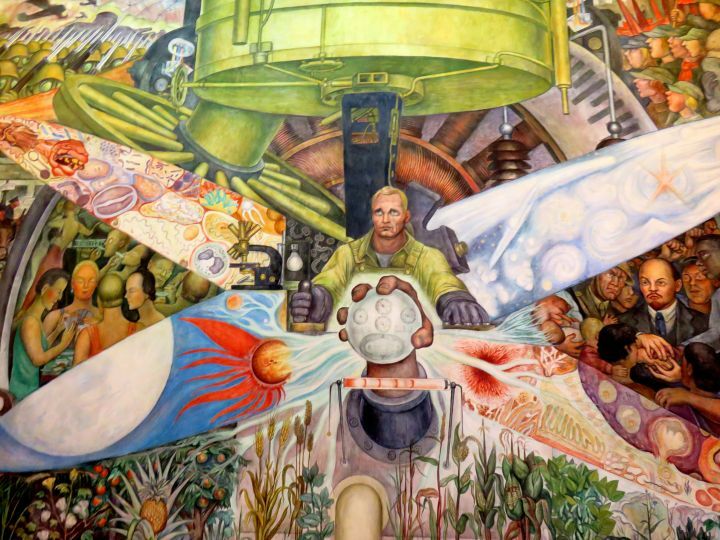 The art work is incredible and includes Diego Rivera’s mural Man, Controller of the Universe. 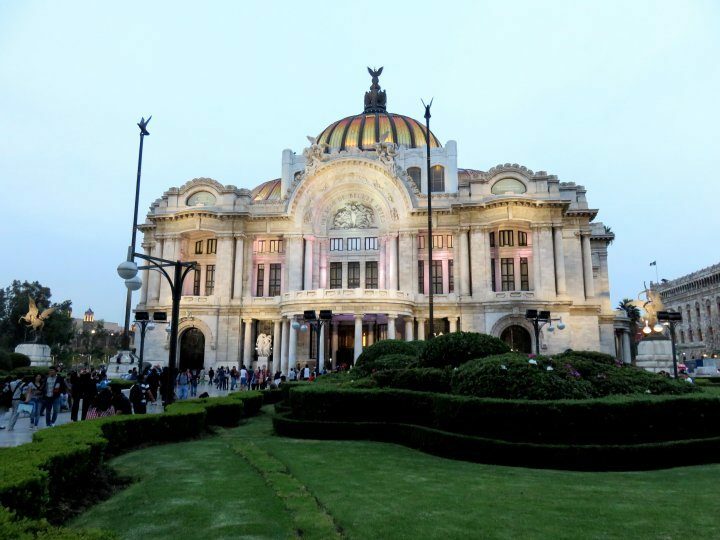 Read more about my visit to Palacio de Bellas Artes. One of the big highlights for me included visiting the house where Frida Kahlo and Diego Rivera lived in Coyoacan neighborhood. 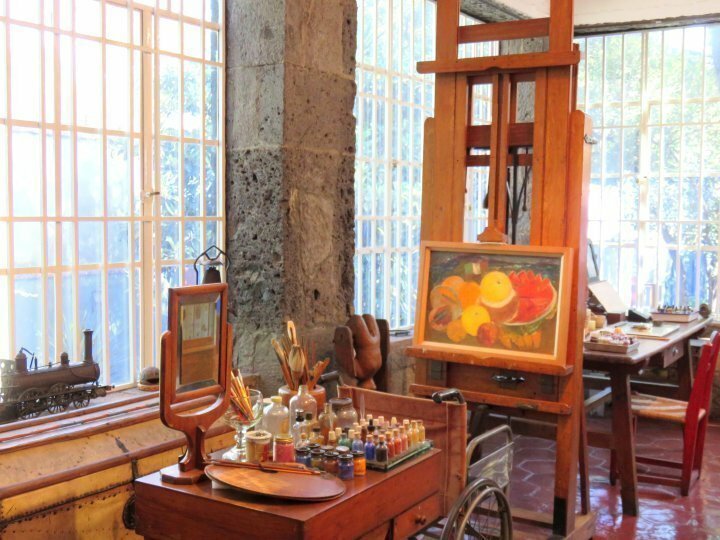 You can find more about visiting the Frida Kahlo Museum here. 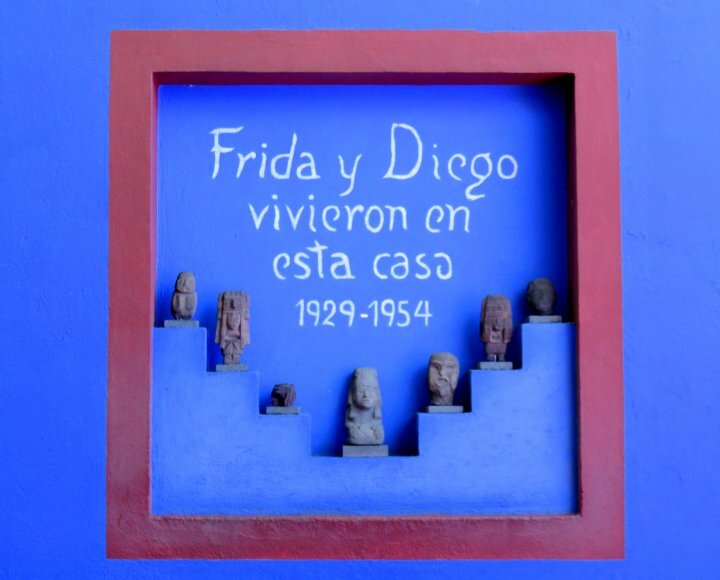 Frida and Diego’s house is known as Casa Azul for the beautiful blue exterior of the house. When you visit the Frida Kahlo museum I suggest spending some time in the neighborhood. 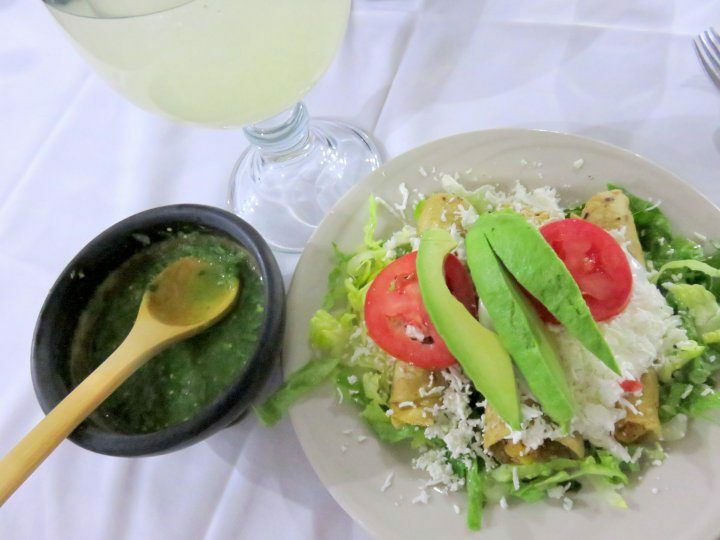 A good place to have lunch in Coyoacan is Restaurante El Morral. 70 pesos for adults. Free entry for nationals, seniors over age 60, children under 13, people with disabilities, teachers, and students. After visiting the indoor exhibits I enjoyed a stroll through the outdoor sculpture garden at the Museum of Modern Art. There is also a wonderful coffee shop at the Museum of Modern Art. 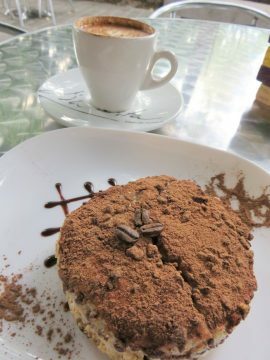 I sat outside enjoying my cappuccino and tiramisu. 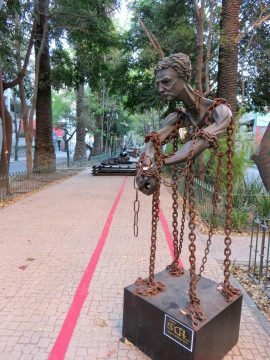 Just a short walk from the Museum of Modern Art in Chapultepec Park is the Rufino Tamayo Museum. It is a small museum so there is often a queue to get into the museum especially on weekends. The National History Museum and Chapultepec Castle are located on the top of a hill in Chapultepec Park. Adjacent to the National History Museum is the extravagant Castillo de Chapultepec where Maximilian I and Empress Carlota once resided. 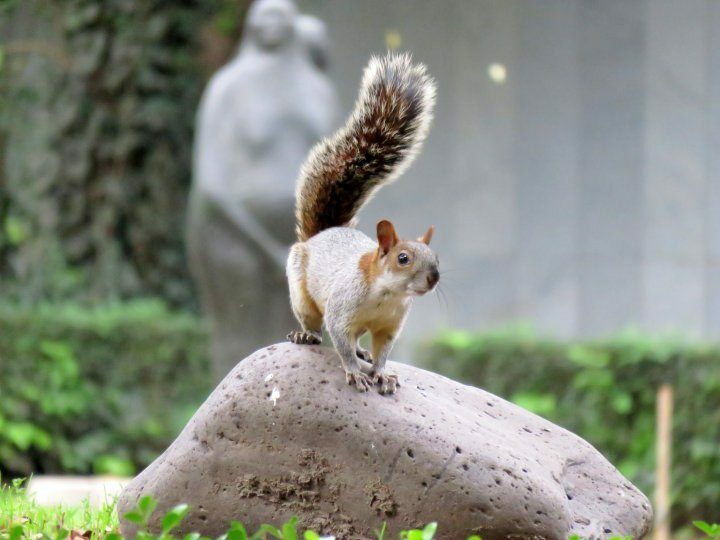 Here is one more photo from Chapultepec Park featuring one of the tiny residents of the park. The squirrels are a great amusement to many visitors at the park. There are wonderful views from the balcony of Chapultepec Castle including Paseo de la Reforma where there are several monuments. Besides the balcony of the Chapultepec Castle the best view of Mexico City is from atop the Torre Latinoamericana building located in Centro Historico – the central historical district. There are several metro stops in the area so it is easy to get to. There is a restaurant and bar on the 41st floor of the Torre Latinoamericana building where you can enjoy a coffee or cocktail along with a magnificent view of Mexico City. 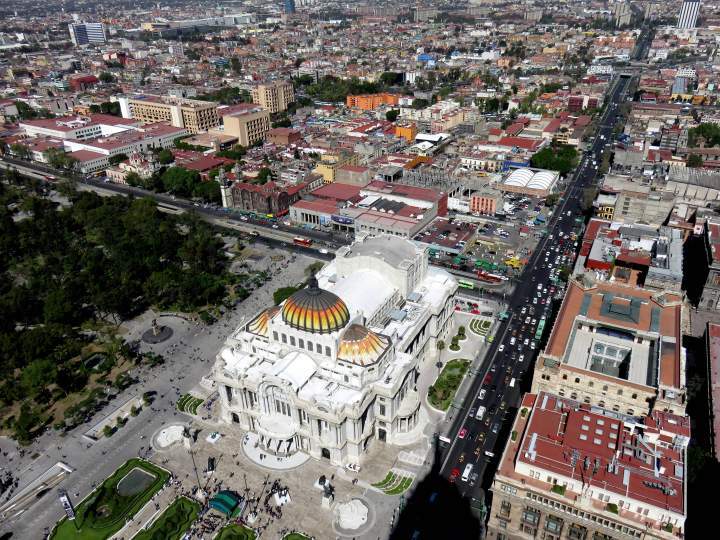 The Central Historic District features the large plaza known as Zócalo which was originally the ceremonial center of the Aztec city of Tenochtitlan. 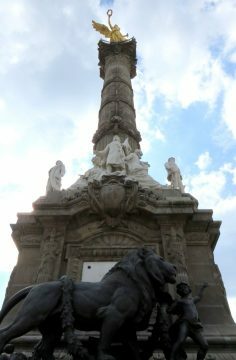 The official name of the plaza is Plaza de la Constitución but everyone refers to it as Zócalo. 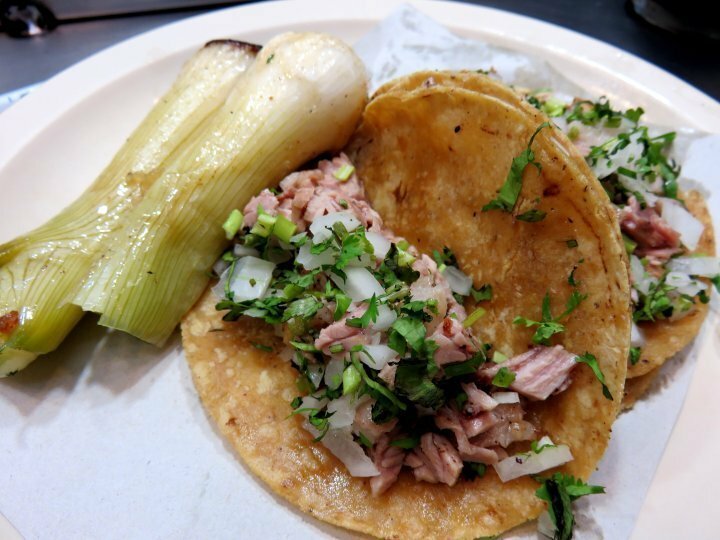 You gotta try the tacos in Mexico City! Along with great architecture and historical sites there were some delicious tacos to be had for only a few pesos. Delicious carnitas – which means little meats were a favorite. Although I am not a big meat-eater these tacos were so tasty! Traveling alone it is important to feel safe and secure and I felt perfectly safe in my neighborhood La Condesa in Mexico City. I stayed on Amsterdam Avenue which is an oval-shaped road with a center pedestrian walkway all around. It took me around 45 minutes to walk the whole loop and I walked the loop several evenings. Walking around La Condesa early in the morning is pleasant because it’s not so busy and I was more observant of the beautiful architecture and design. While I enjoyed my 8 days of solo travel in Mexico City I could spend another week or two to see more of the sights that I missed. You can also visit Mexico Tourism official website for more information on travel to Mexico City and destinations all over Mexico. Thanks for your comment Emiko. It’s such a great city! The combination of the culture, art, and food is enough to keep me going back. I still have so much more of Mexico City to explore. A city with a spirit of art all over and a great value of culture. Love places like that where the old still blends strongly with the modern ambiance. An interesting place for me. Hi Vanessa! I also love the combination of old blended with modern – I think all of my favorite cities possess that quality – those are the ones that I really fall in love with. 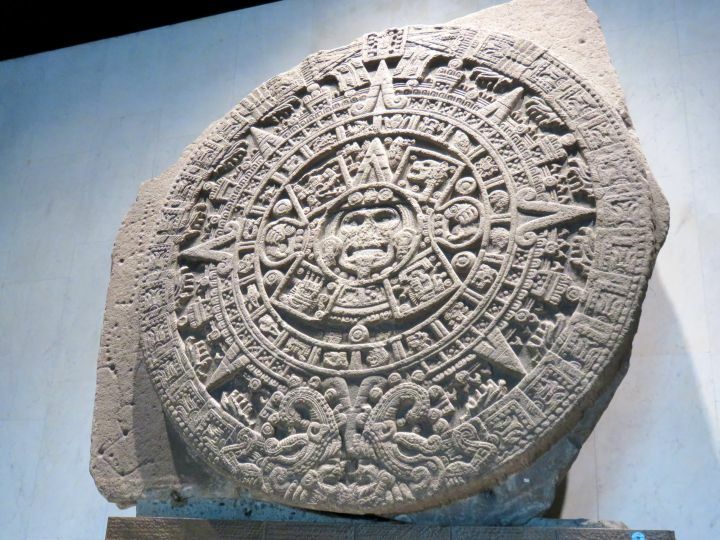 I was in Mexico City in 2008 for about 5 days and visited some a lot of the same sites. 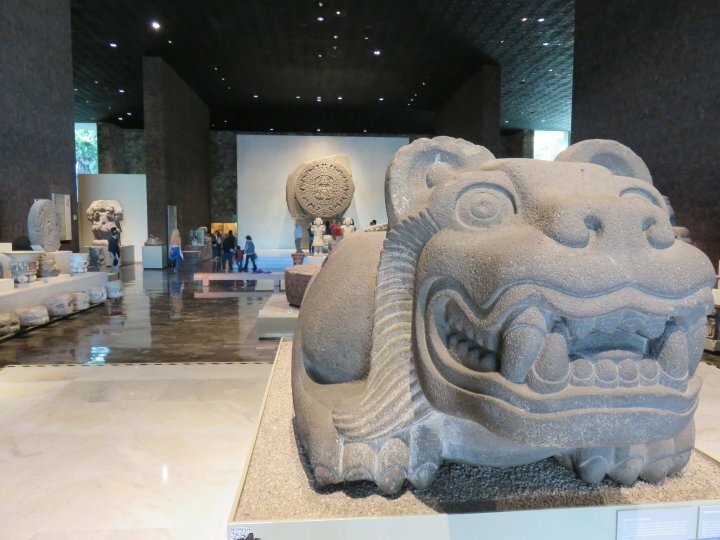 I went to Chatapultec park but only got to the museum of Anthropology which was plenty for me. I also walked around the Condesa area and I visited Tehituacuan. I was not able to get to the Frida Kahlo musuem due to time constraints. I had been warned by people and by the internet about safety there but I stayed in the more popular areas and was back at my lodgings by 8pm. After that I spent about 10 days in the Yucatan. Thanks for you comment Maida. Glad you enjoyed you visit to Mexico City – I felt safe the whole time I was in Mexico City, especially in La Condesa where I stayed. I walked around during the evenings there until around 10 pm most nights. There were always other people walking around, jogging along Amsterdam Avenue, etc so I felt very secure there. I would likely stay in the historic district next visit so I can explore that area more and be closer to a subway station for easy access to other parts of the city. I went to Mexico City for the first time in October and absolutely loved it. I was extremely impressed with everything there – the people, the food, the art, how safe it felt. It’s so close to the US and hardly anyone goes there because of security worries. I’ve been telling anyone who will listen to add it to their travel lists. Eric, glad you enjoyed it too! I met a few other people from the USA there and they all said the same thing. I was also impressed with Mexico City, for all the reasons you mentioned. I would go back just for the art alone! From Texas it is such an easy trip – no time change and only a few hours travel time. I will definitely be going back to explore more of the city. Thank you Irene! I do hope you get to Mexico City soon and enjoy it as much as I did. I’m so glad you enjoyed Mexico City and I’m even happier if I played a small part in that. 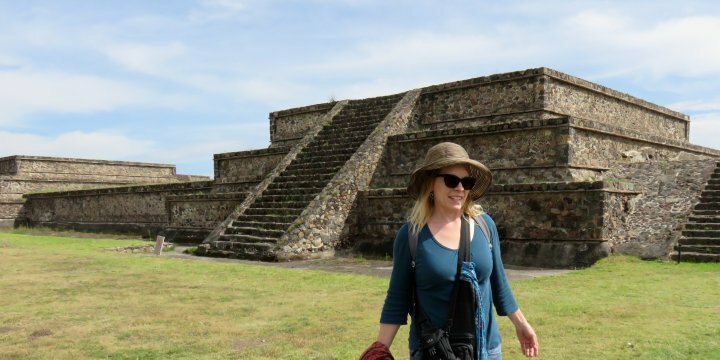 I absolutely fell in love with Mexico…the people, the food the sights…and if can convince even a handful of people to not let the negative media stop them from going then I am thrilled! 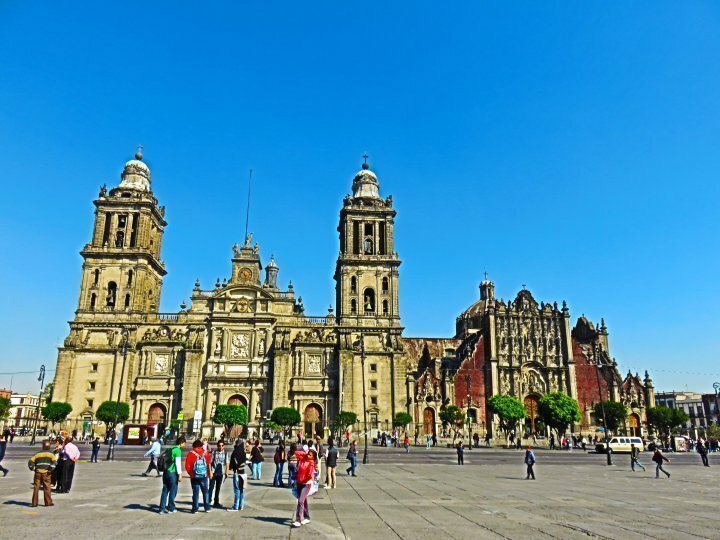 Mexico City is an amazing place to visit and is so safe and clean in the areas that most tourists would go to and has so much culture and beauty to share. Thanks so much for the notation to my post but even more so for writing such a lovely review of your time in this spectacular city. Sarah, thank you! And YES you absolutely played a part in it! 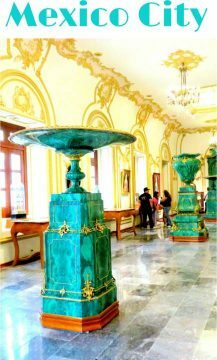 I was so excited about Mexico City after reading your post “Guide to Mexico City” I couldn’t stop thinking about it. 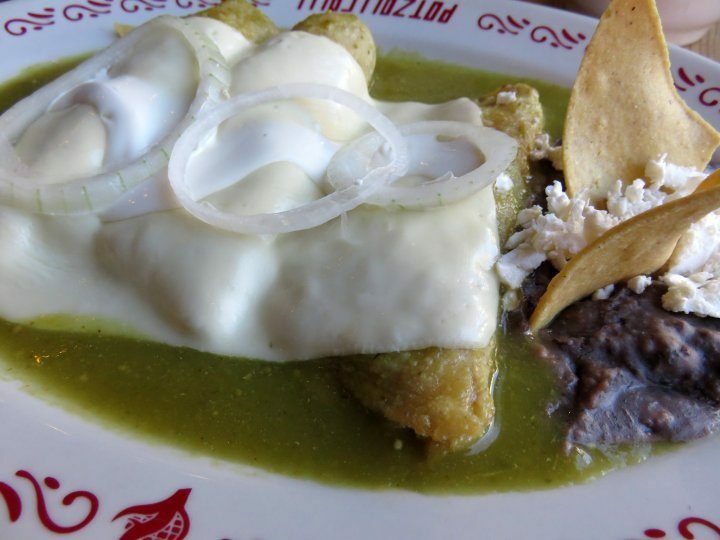 I choose to stay in La Condesa because of your guide and I had a good idea of the places I wanted to see and how to get around Mexico City based on your excellent info. I brought a guidebook from the library with me but barely used it – mostly just the maps and some of the historical background on places. I’m so happy that I finally visited Mexico City and will definitely go back again – I have so much more to see! I visited Mexico (locals refer to Mexico City as Mexico) alone first in the 60’s, made friends then lived there in 1969/70/71. I returned every year for the next 30 years. Every trip was fantastic. Always felt safe. Love the people, food, art and history. Enjoyed hearing of the experiences of younger women. Happily not a lot has changed except the traffic and pollution are worse. Hi Yvette, thanks for commenting. What wonderful memories you must have of all those travels to Mexico! I could see myself making Mexico City an annual trip as well, it’s so easy to get to from Austin. I was pleasantly surprised that the pollution was not bad at all when I was there. I don’t think I would like to drive around the city but taking the metro was super efficient, and so cheap! Looking forward to seeing more of this fantastic city! 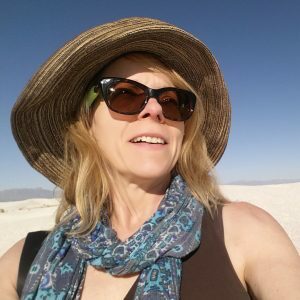 It is so nice to read about your trip to Mexico! I am planning my trip right now, and I am going to travel alone, I just wonder how you felt it was to travel alone? Did you feel safe? Do you know some areas you should avoid when you travel alone in Mexico city? 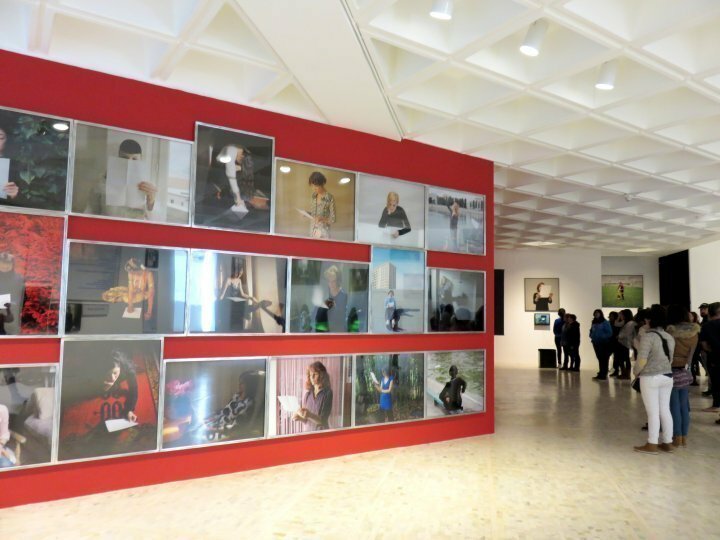 I am so looking forward visiting Frida kahlos museum, and I am thinking about staying there for my whole trip, and travel to the city from there. Do you think it is a good area to stay and live in, is it close to most of the sites? As for places to avoid – I do not recall any areas that were recommended to avoid but in a huge city like Mexico City there will be some places to avoid. Around the museums and historic areas I always felt safe. There were a lot of police around the central historical district when I was visiting – there had been some protests the previous week so that may be why there were so many. Best wishes on your travels! Have fun!!! ps Forgot to mention earlier, if you want to be close to a lot of the sites I would recommend staying around the central historical district – plenty of sites close by and there are several metro stations in the area so you can easily travel to other parts of the city. The metro is super efficient, clean, and safe. During rush hour they even have certain cars that are designated just for women and kids on some of the busier lines. I am so happy I found your blog post. I am going to Mexico City for six days in July on a solo vacation. While I am most excited about it, my friends and family are really worried and I admit it has made me begin to worry too. I’m glad that you mentioned how safe you felt. Your photos are gorgeous. Now I just wish July would come sooner. This sounds like a great trip. I love your photos of the art and the architecture. I love walking around big cites and absorbing the sights, sounds, architecture, street art and sculptures as well as watching the people. La Condesa sounds like a terrific place to stay and enjoy the neighborhood and Mexico City is a place on our future “must see” list. Thanks for the great list of things to see and your terrific pictures. Hi Susan – it was great meeting you in Costa Brava recently. This looks like a wonderful trip, too. Ticks all the boxes: art, food, architecture, walkability and, although we don’t like having to think about it, safety. Great photos! I’ve been to Mexico, but never Mexico City. What I have read here definitely convinces me to add it to my must visit. I love all the museums and architecture. The food looks glorious. Being a solo travel friendly city is a huge plus too! Looks like a wonderful trip. 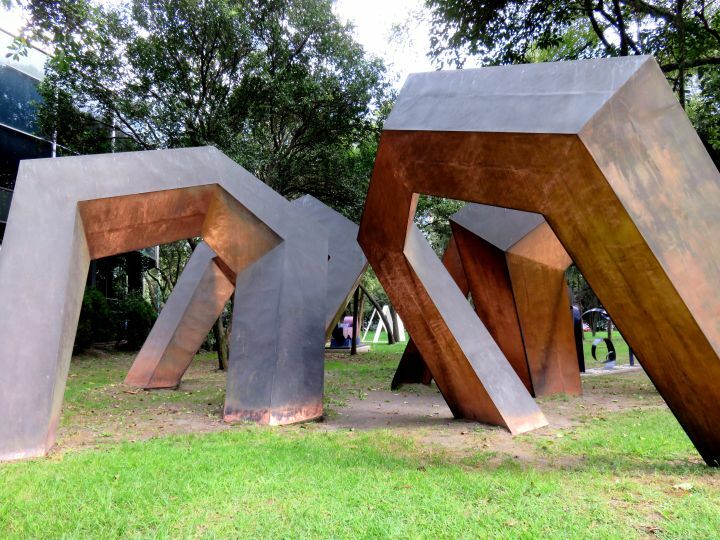 Great pictures of artwork and, hey, Mexico also has squirrels? They are everywhere! Susan, your post made me want to book the next flight to Mexico DF. I loved spending time there when I lived in Texas, and still savor memories of beautiful people, great art and food. It’s wonderful to hear from you and other commenters that security worries are sometimes overblown, helping to convince travelers to put this great city on the must-see list. 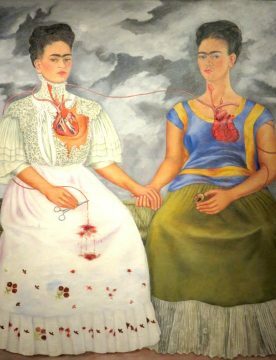 I’d love to see Rivera’s and Kahlo’s work where it was created. What a great trip! We visited Mexico City in 2012, taking the bus there from Queretero. Mexico’s first class buses (Premier Plus) are reasonably priced and felt secure. Unlike in the US, the major bus terminals were clean and modern and felt safe. We also stayed in La Condesa and like you, felt safe walking around after dark. (Admittedly, I was with my husband, not alone). I also liked that we could walk to Chapultepec Park from La Condesa. We stayed in a Bed and Breakfast hotel/inn. I enjoyed reading about your adventures in Mexico City and especially appreciated your advice on where you stayed. What a great idea to stay with someone local! Your photos are all excellent too!! I really felt the leisurely manner in which you toured the magnificent Mexico City. You took your time visiting important museums — my favorite, Frida Kahlo’s — as well as taking time out for a squirrel shot. You have mentioned before that solo travel allows freedom of choice and pace, and I envy that of you! Conrad and I have traveled frequently with friends or family, which means everyone has an opinion for where and when to do things. I think I could get into the solo thing for a while! Thanks for showing us this lovely city. Mexico is high up in my wish list of places to visit, and it looks as if Mexico City has lots of the things I like best – history, art and food. And I love outdoor sculpture too, so I need to get there soon! Years ago my best friend’s husband did a lot of work in Mexico City and he had to have bodyguards and a bulletproof car when he went there on business! That made me write it off my list of places to visit. But maybe that’s an outdated perspective on it? You apparently felt safe although it’s still probably a place I would hesitate to visit on my own (what a wuss). Your host sounds wonderful and that would go a long way to alleviate any uneasiness! « What are the Wilderness Survival Skills Needed to Survive on Your Own?